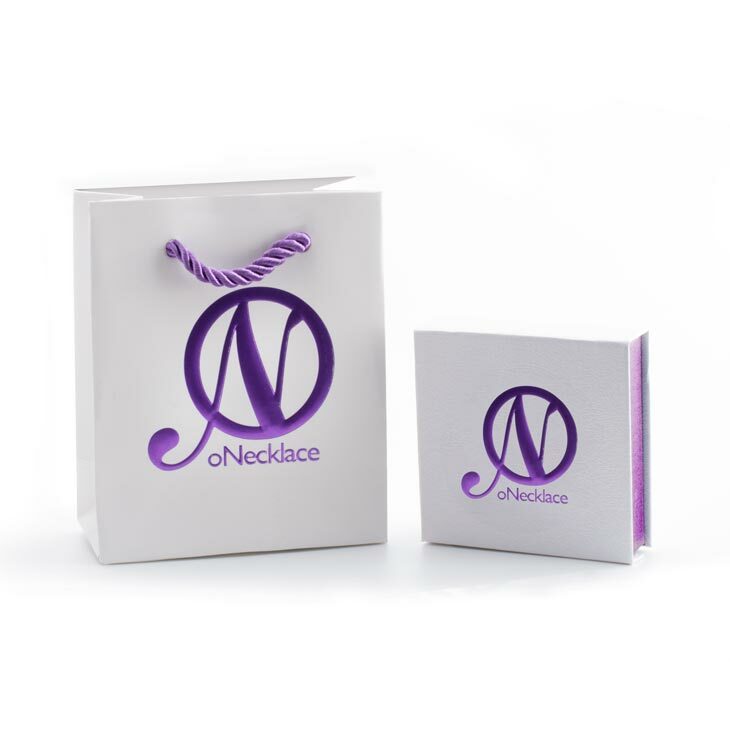 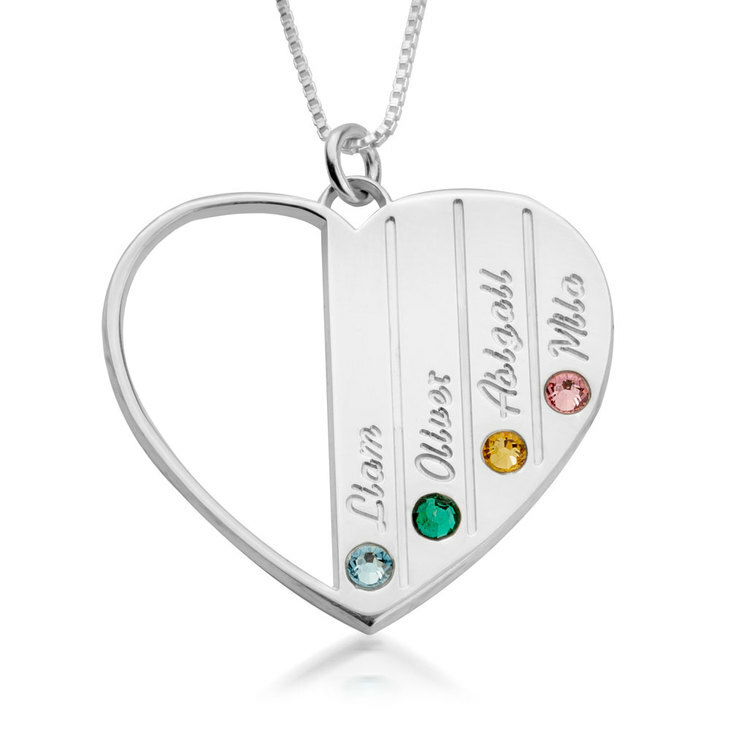 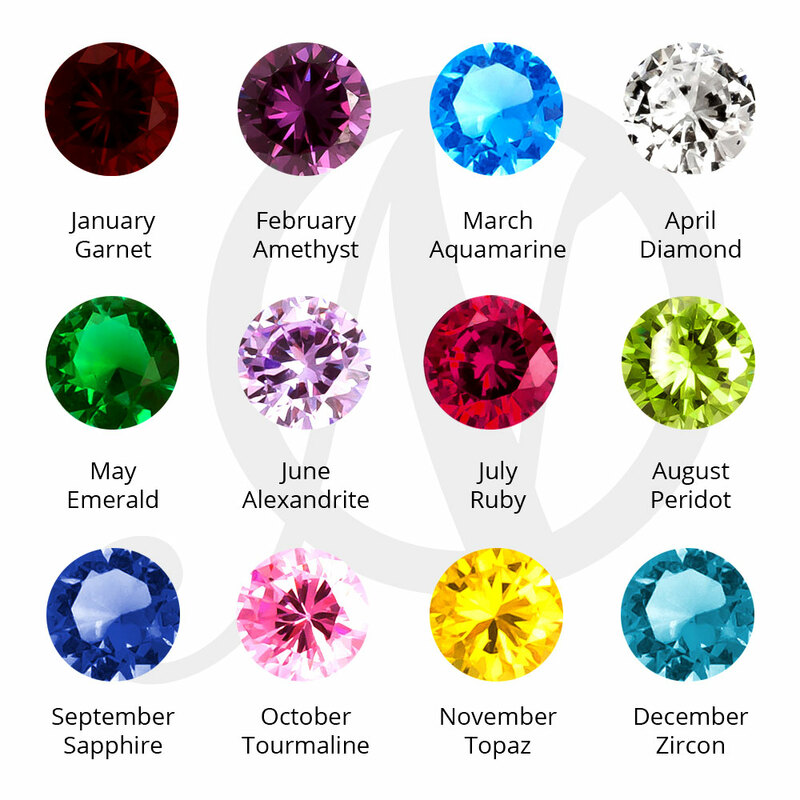 Treat your mom with the Mothers Birthstone Necklace. 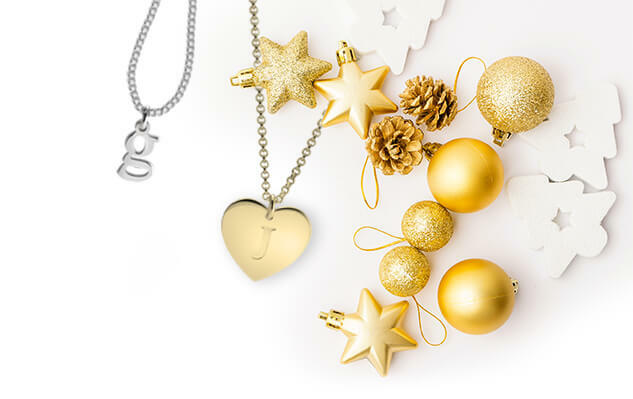 It’s the perfect way to celebrate the love she’s given you. 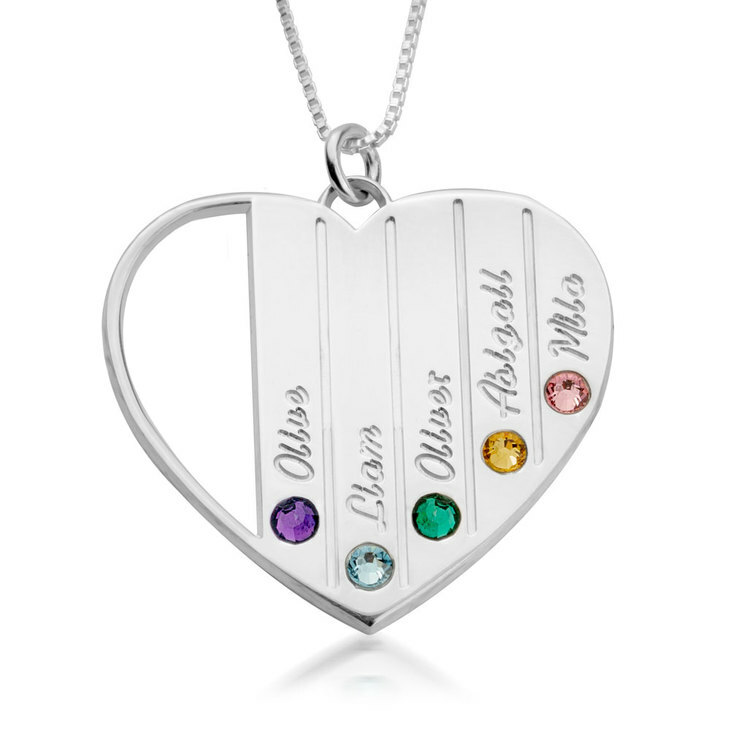 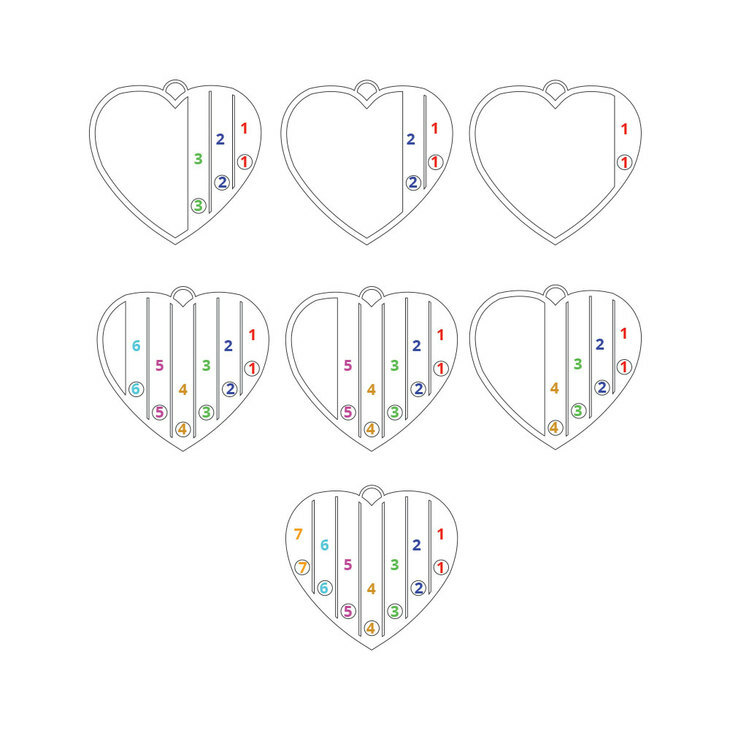 Customized with up to seven inscriptions and their matching birthstones. 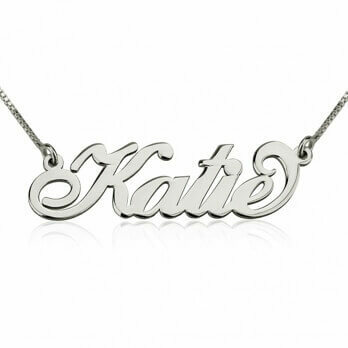 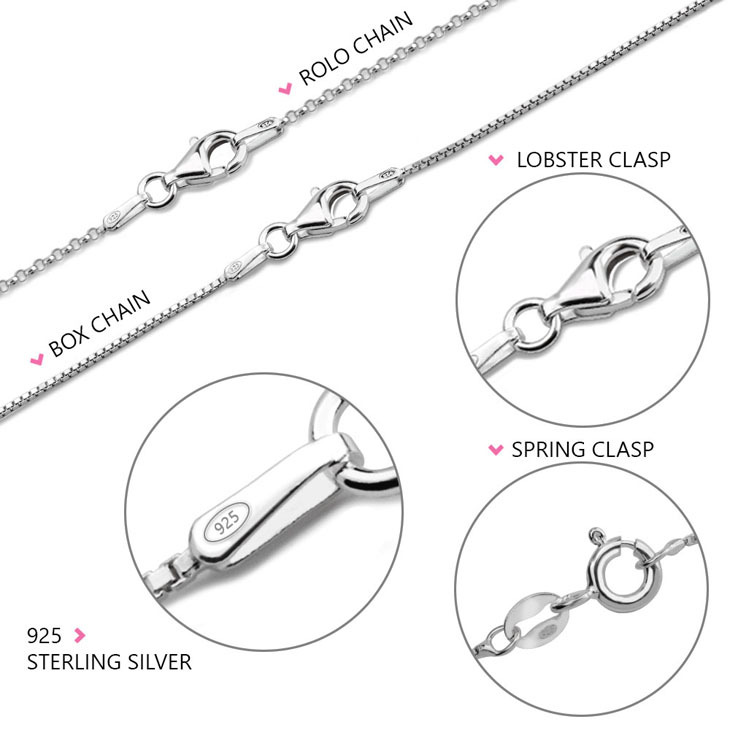 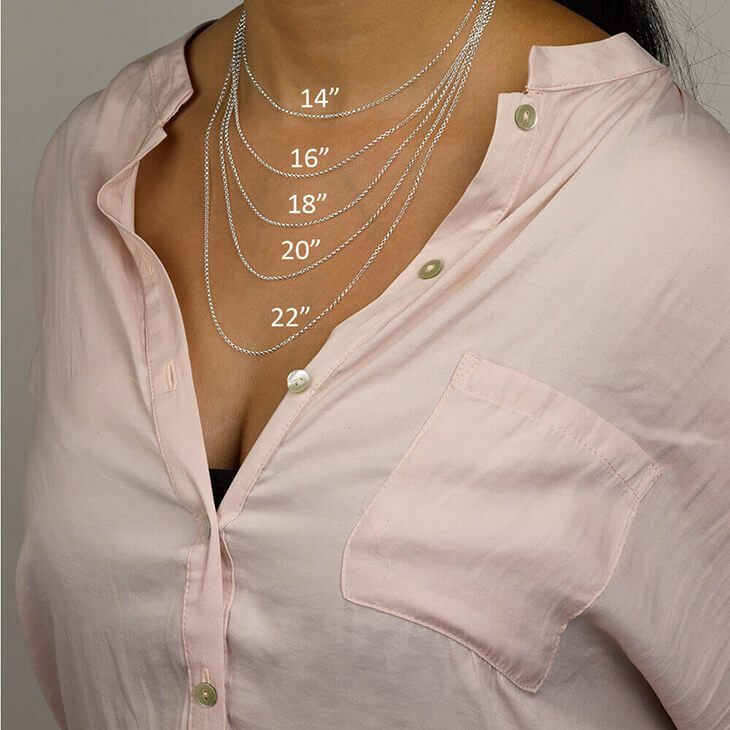 This necklace is truly special and is made with sterling silver for a timeless, versatile appearance. 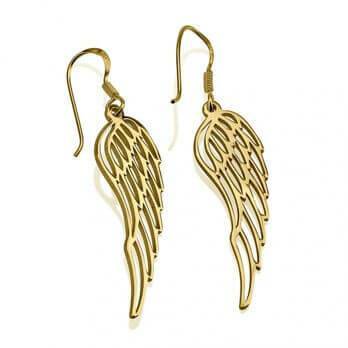 Also available in 24k gold plating.